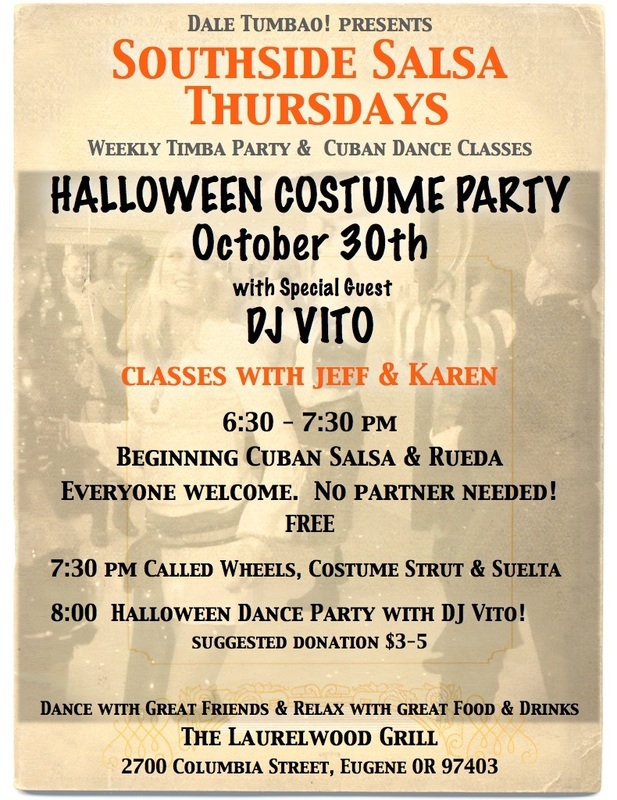 Halloween Costume Party at Southside Salsa Thursdays! Grab your costume and head up to the Laurelwood Grill for a great night of dancing. Stay tuned for announcements of more special guests and events that are sure to make this a night to remember. 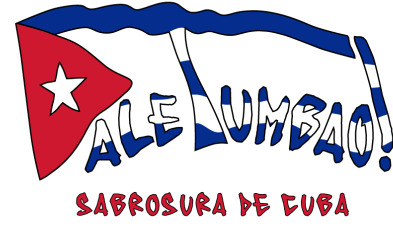 6:30 - 7:30 Beginning Cuban Salsa and Rueda.